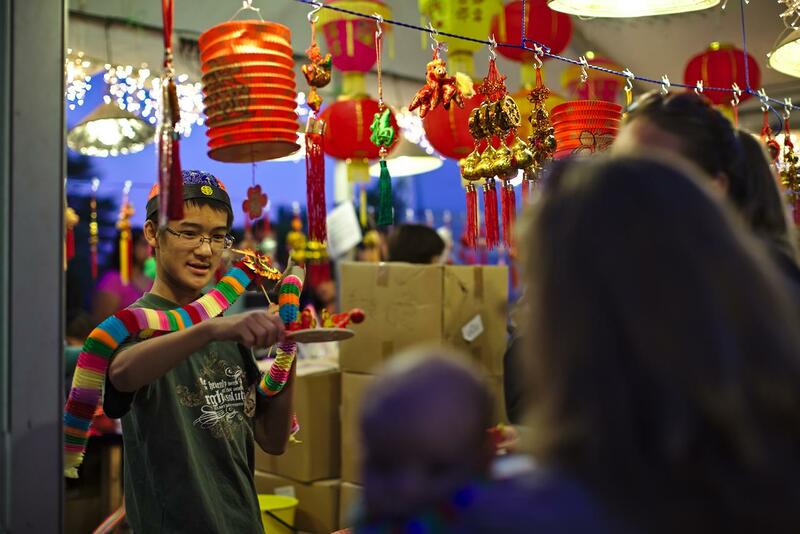 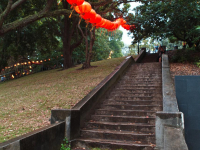 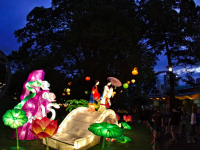 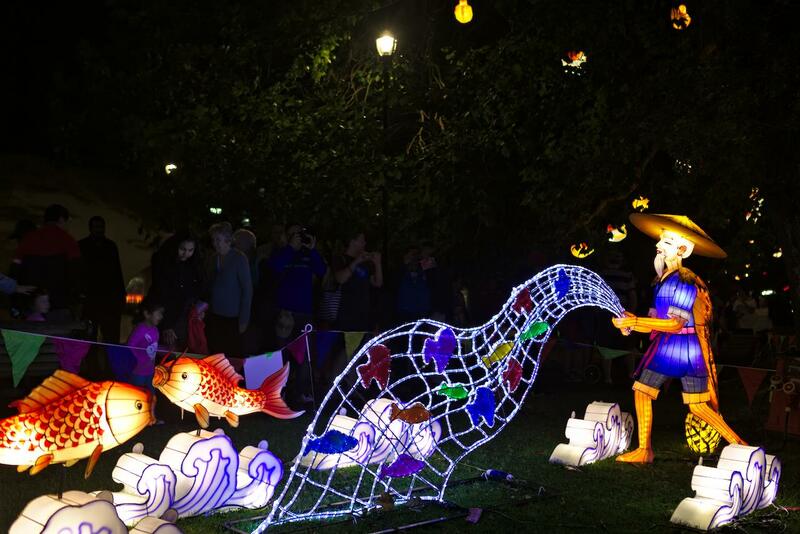 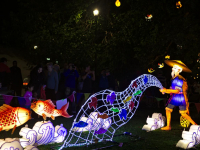 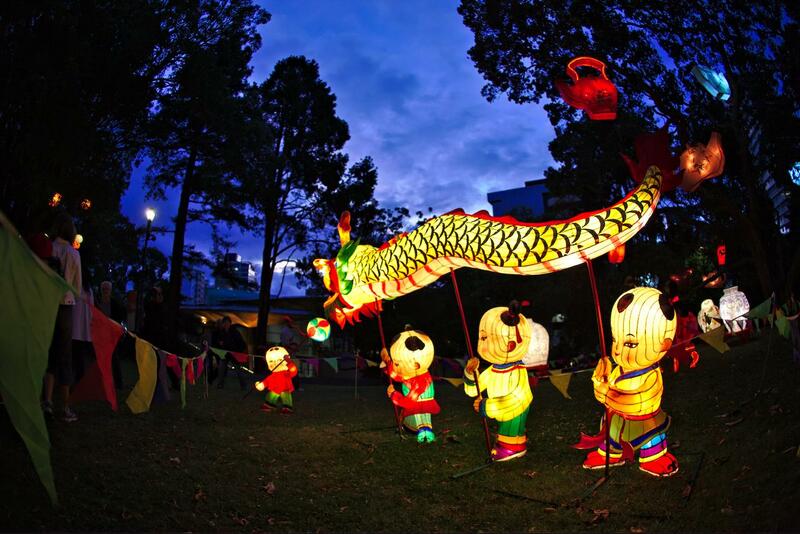 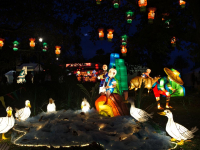 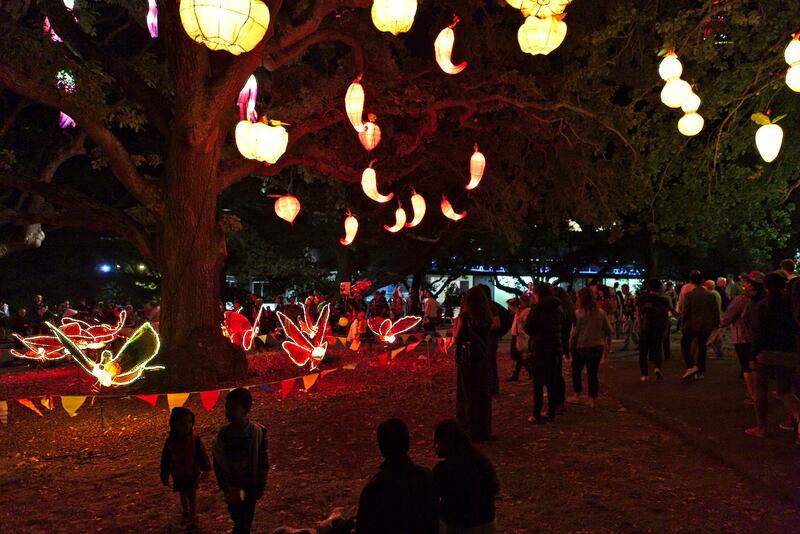 The Auckland Lantern Festival was first celebrated at Albert Park in the year 2000, so 2014 will be the festival’s 15th year. 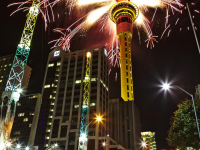 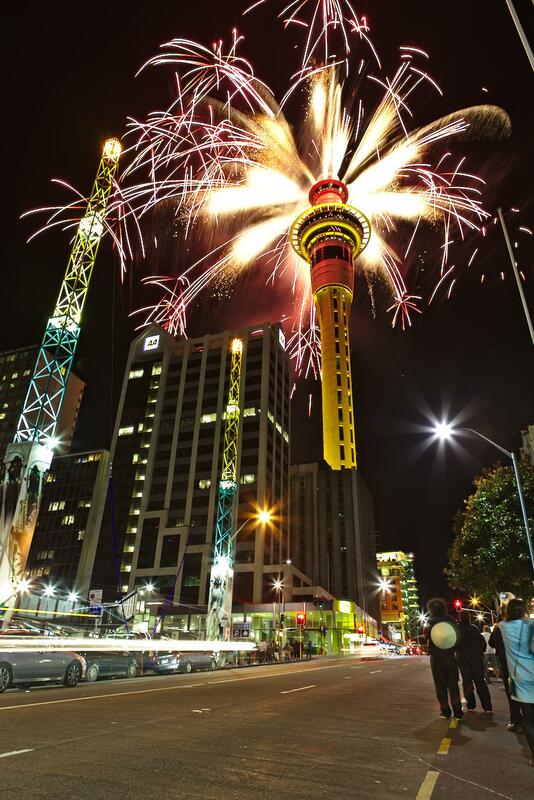 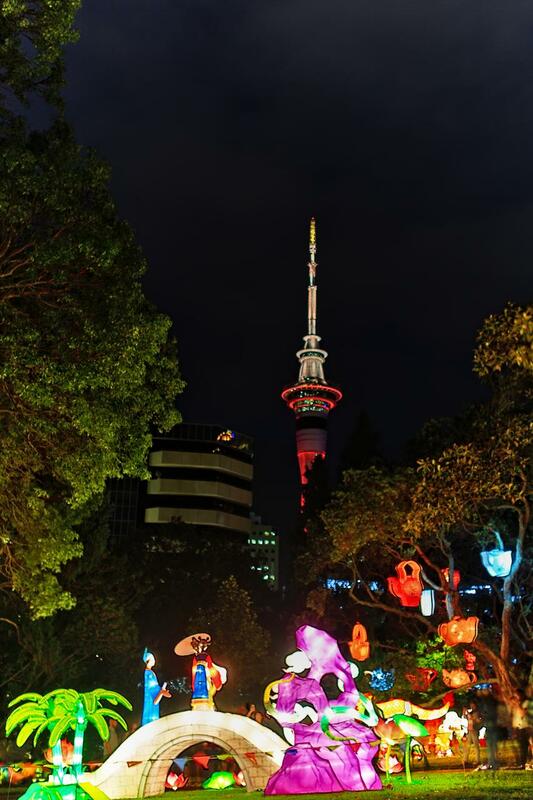 It is organized by Auckland Tourism, Events and Economic Development (ATEED) in partnership with Asia New Zealand Foundation and is the biggest public expression of friendship between Auckland and the Chinese community. 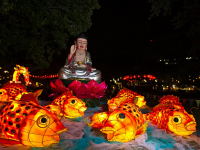 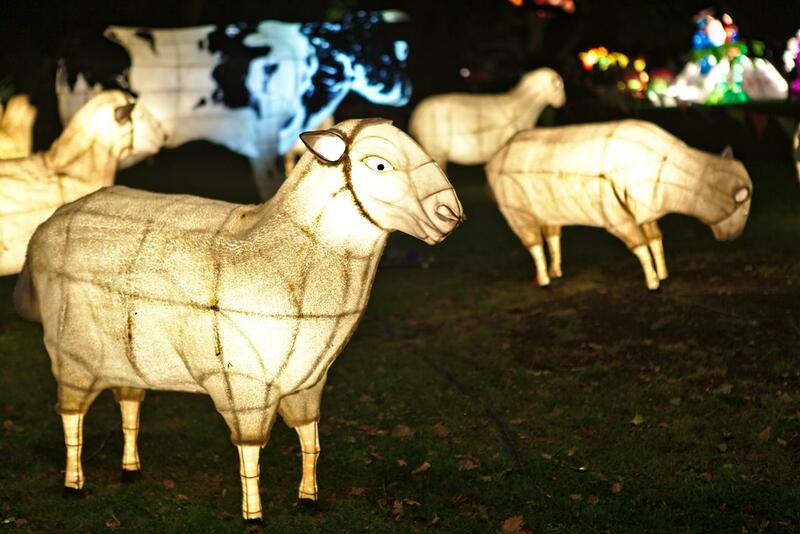 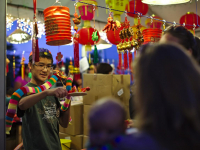 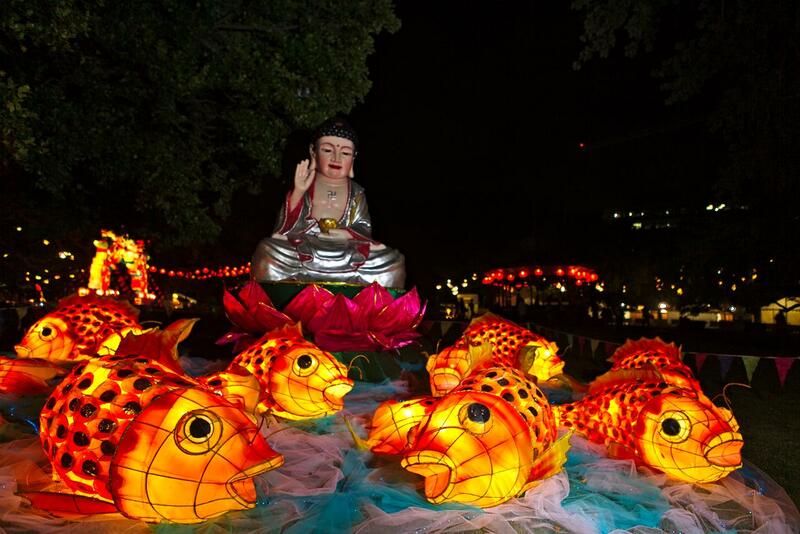 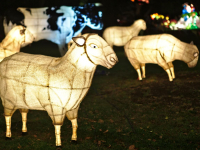 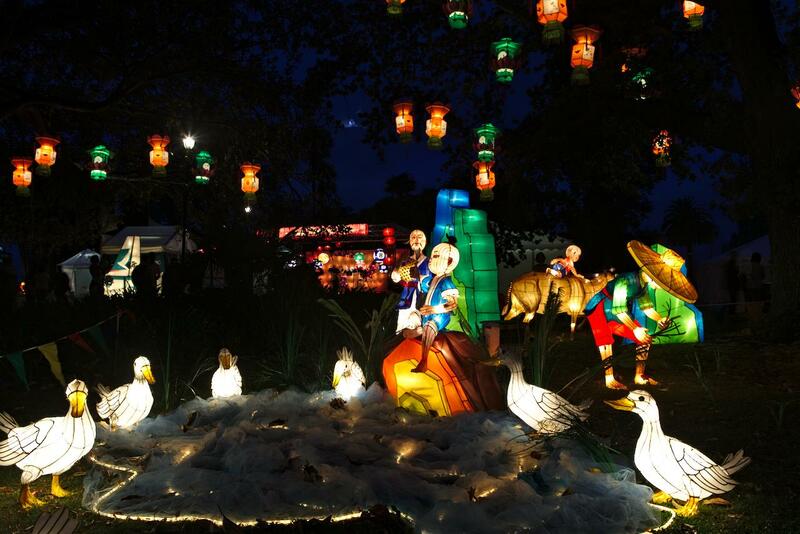 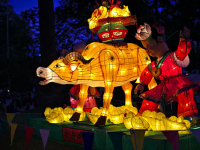 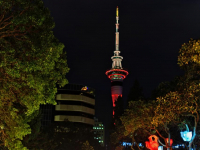 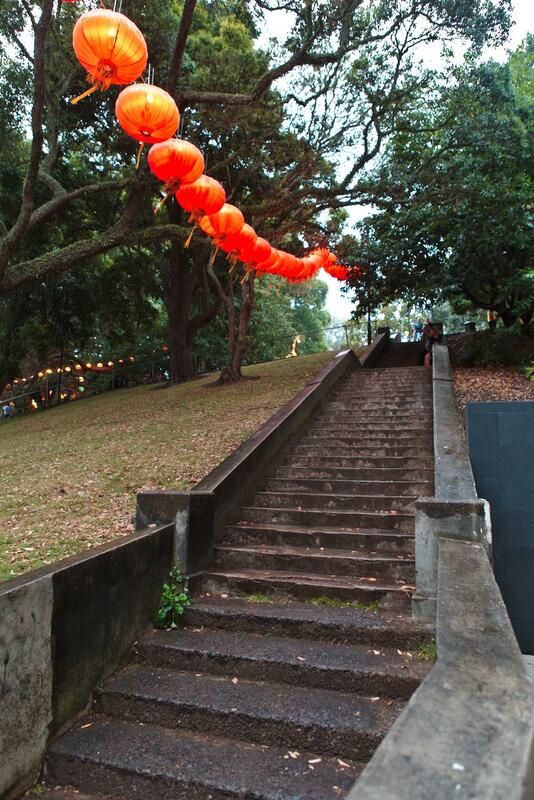 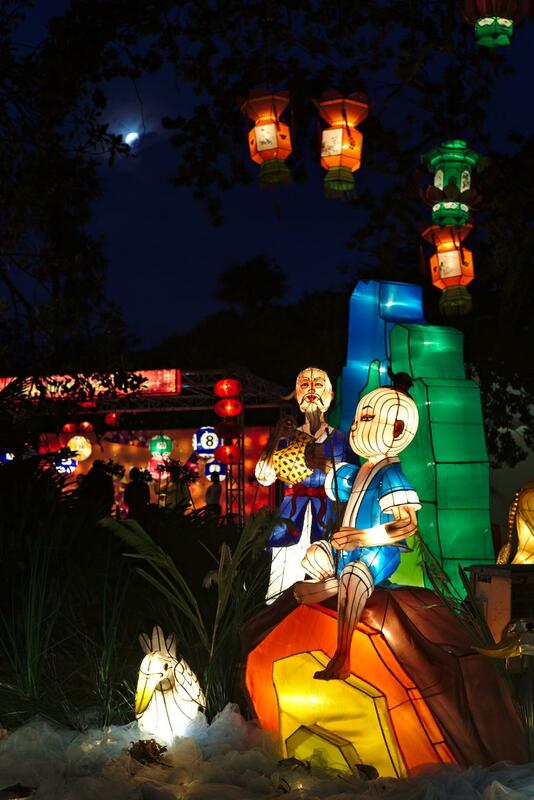 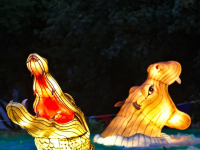 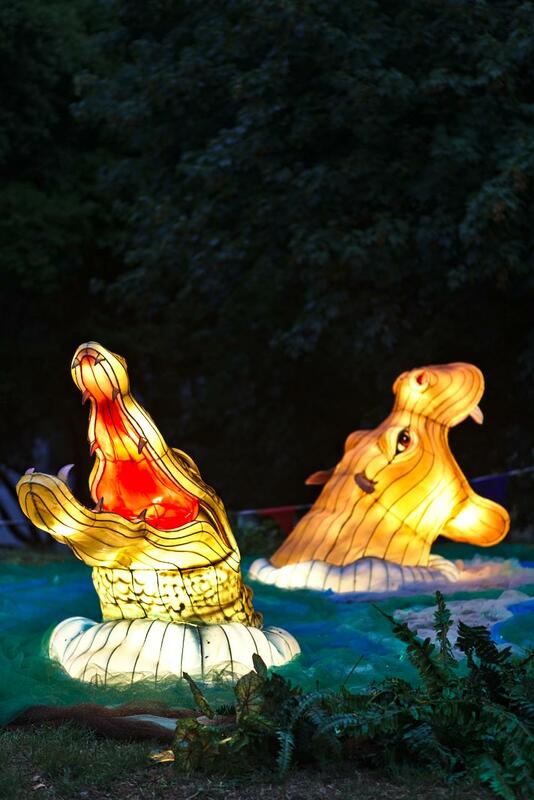 The Auckland Lantern Festival is celebrated on the first full moon following the Chinese New Year. 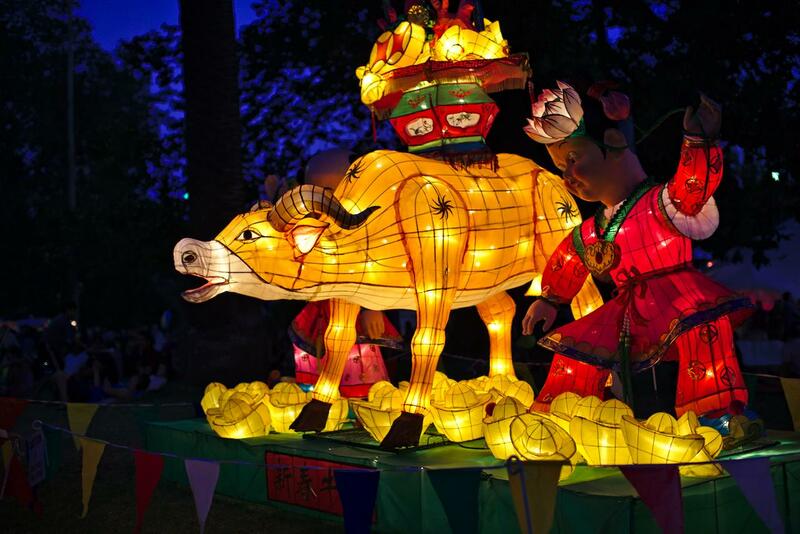 In 2014 we will welcome the Chinese zodiac Year of the Horse, which symbolizes graciousness, dignity and momentum. 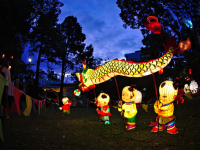 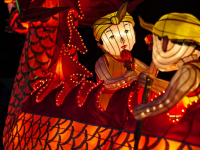 The Lantern Festival has been part of Chinese New Year celebrations since the Han Dynasty (206 BC-221 AD). 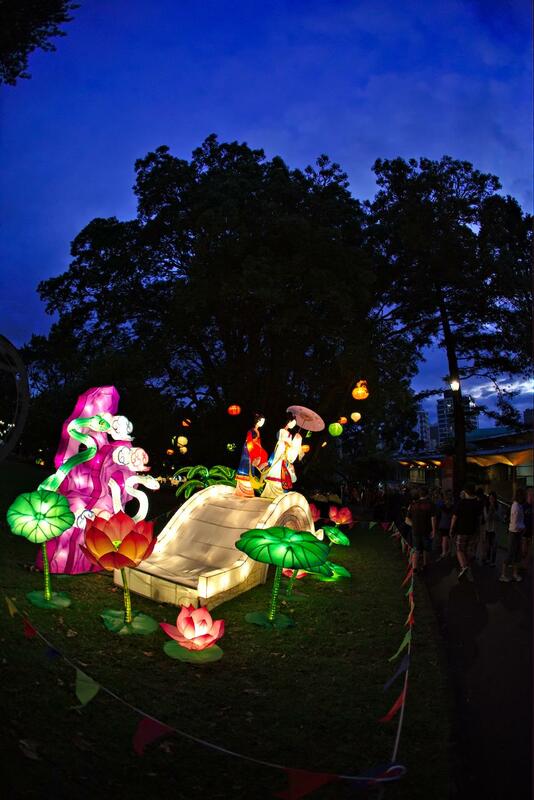 Held on the 15th day of the first month of the lunar calendar, it marks the end of New Year festivities. 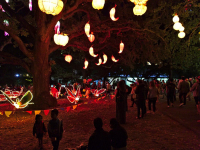 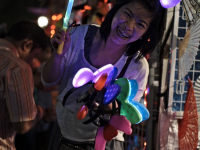 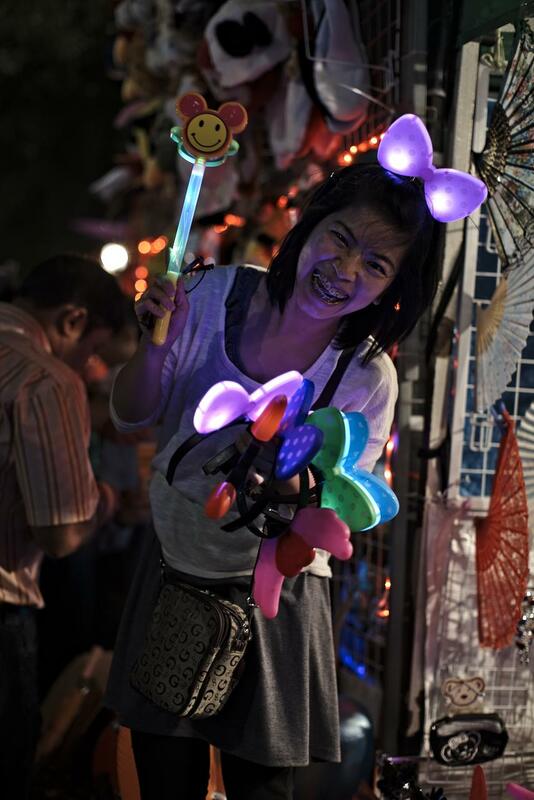 The Lantern Festival is also popularly referred to as the Chinese Valentine’s Day because in days of old it gave girls and boys a rare chance to go out in the evening without chaperones. 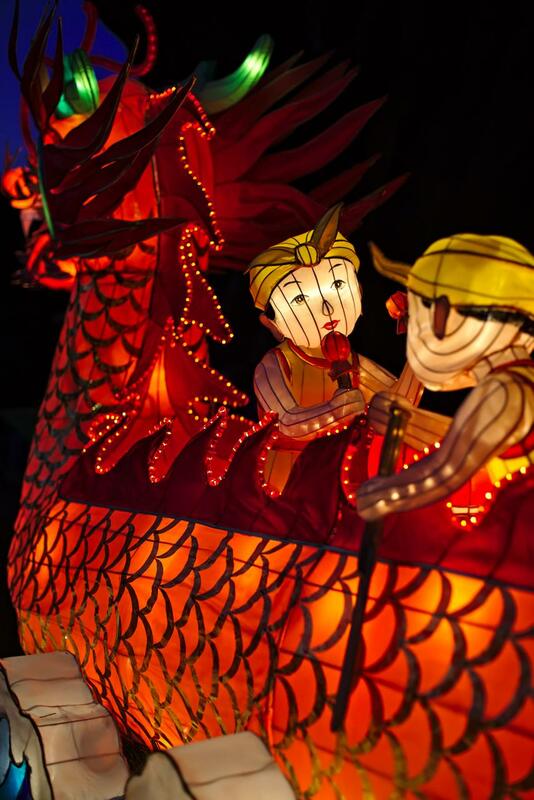 Today Lantern Festivals are held each year in China, Hong Kong, Singapore and Taiwan to mark the end of Chinese New Year celebrations. 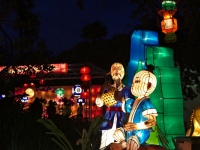 Part of the lantern festival tradition involves a game to guess riddles attached to the lanterns. 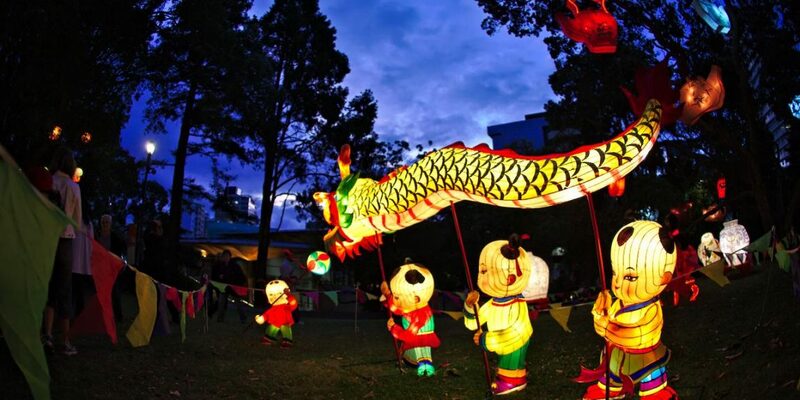 In the old days the riddles were drawn from the Chinese classics and so were mainly the preserve of the educated classes.